Serena Grant we offer advice and expertise in both. can help you achieve your dream colours. Serena Grant Hair Salon offers Luxury hair styling, maintenance and treatments. 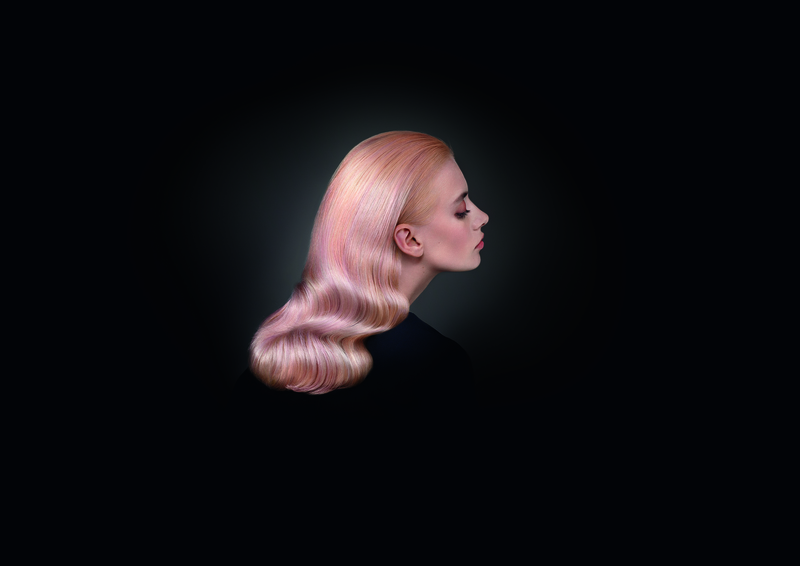 We supply the latest techniques in hair styling and colouring, using trusted and innovative brands such as Goldwell and Paul Mitchel. Combined with 30 years experience and expertise we can guarantee you we are the number one choice. 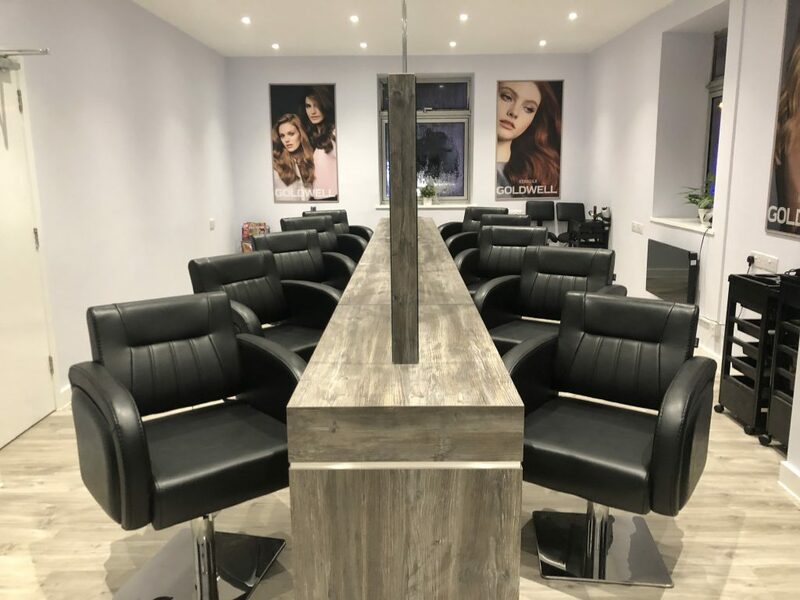 We sell a wide range of products in store and online so that you can recreate any style with hair salon approved products, from the comfort of your home! 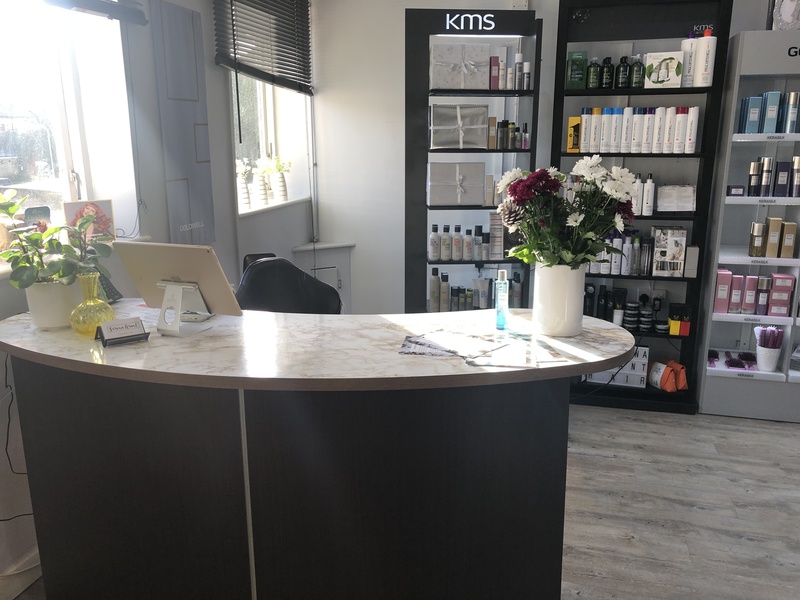 Nestled in the heart of Oxfordshire, our salon is based in Carterton. 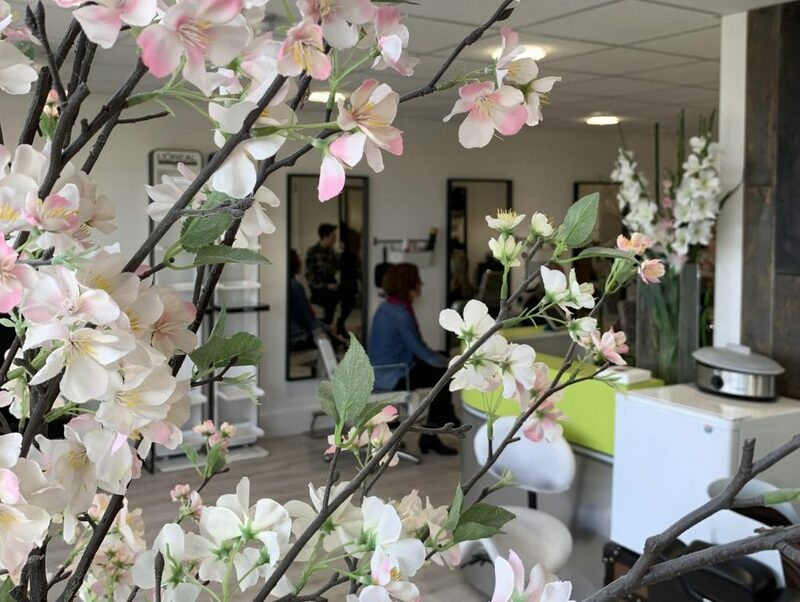 Open five days a week with late nights on Thursday and Tuesday, we can offer you a perfect do for the weekend and you never have to worry about coinciding your Day off with an appointment! Book in with us today or for more information call us! Booking with Serena Grant takes two seconds! 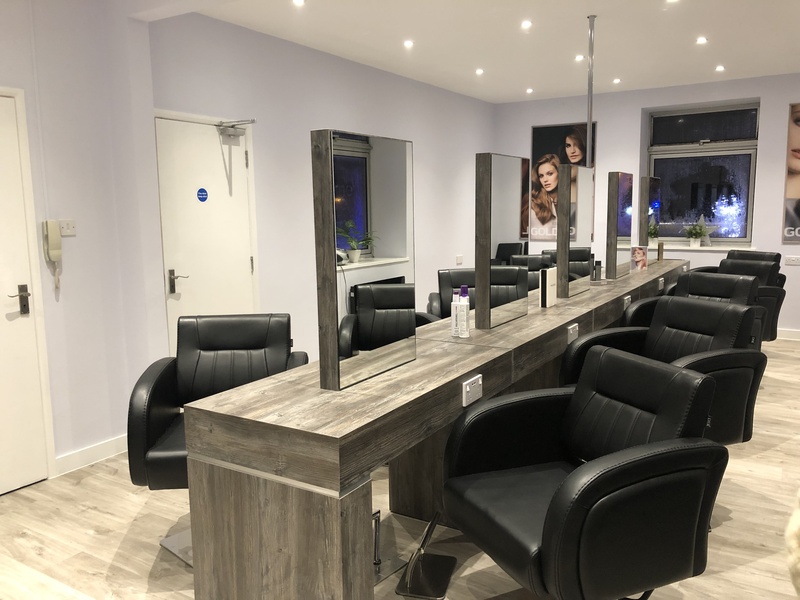 Our new Serena Grant Salon in Swindon is open as of the 21st February 2019! An amazing stylist team with decades of experience enable us to replicate our well known 5-star experience. Serena Grant Swindon brings a new range of beauty services to our experience. The original Serena Grant hair salon. 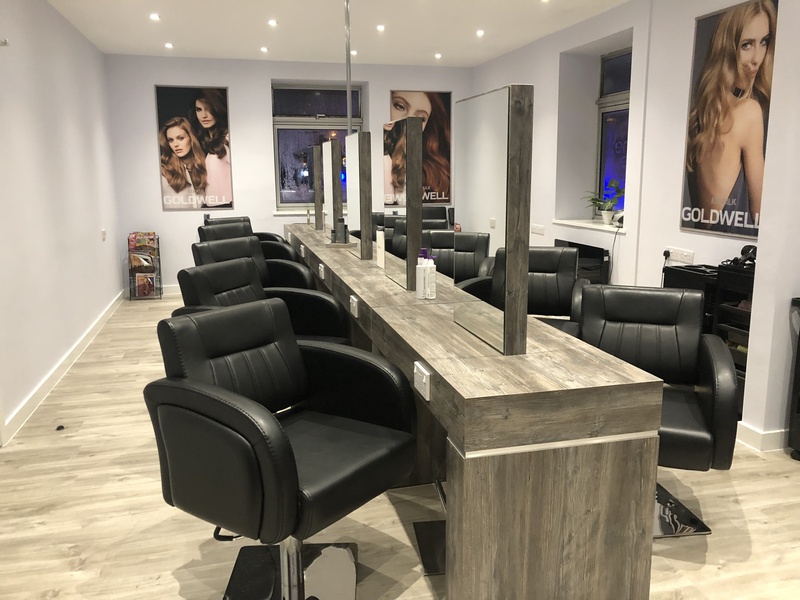 This location is where our 5-star experience was created and now houses some of the highest rated hair stylists in the county. At Serena Grant the experience is always the same. A real treat! whole colour spectrum and the options available is amazing. I always get anxious going to the hair dressers but i traveled from Birmingham and Had a keratin treatment today with carly! Im so in love with my new hair its amazing thank you everyone! Was in the salon for 5 hours, i was pretty much part of the furniture by the time i left …. all the girls made me feel welcome and were friendly, easy to talk to and they were always asking me if i wanted anything! Serena is a fantastic hair stylist! It’s so great to be confident that when you come out of a salon you will be happy! Always gives great advice on hair products, aswell as hair styles and colours to suit you. I drive MILEs to have my hair cut by Serena, and its worth it. Visited Serena Grant Hair for the first time In December. Amazing stylist Amy, lovely environment, friendly and great coffee. Serena Grant Salons aim to become a dependable company nationwide. Opening across the UK in the future. 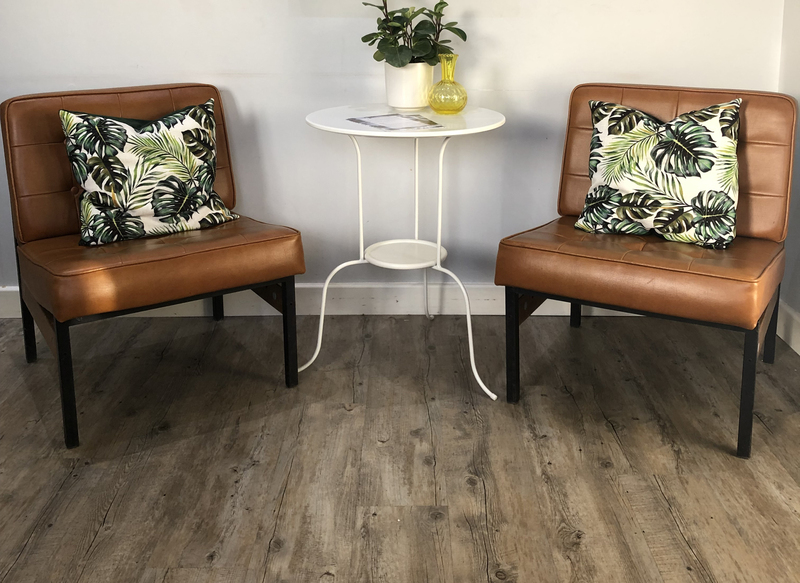 Our Salons offer a haven away from hectic lives, with clean aesthetics and complimentary treats we hope to relax and revitalise any client.